Here at Nutland Carpets we pride ourselves on the extensive range of accessories we provide from a wide range of manufacturers. No matter how big or how small the job is we guarantee that we have the accessories for you. 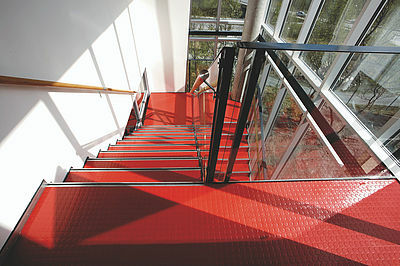 From stair nosings and door bars to underlay and work wear - we have it all!